Have a large load that needs to be transported? 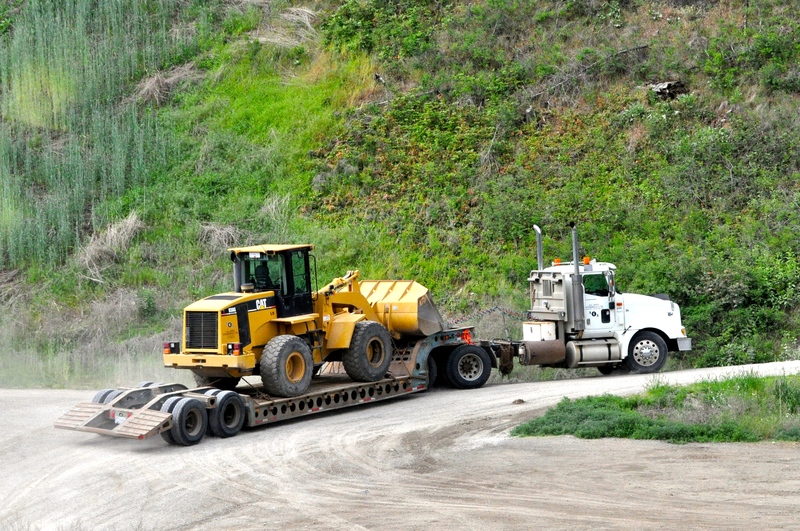 A.G Appel Enterprises Ltd. has the lowed/highboy trailer to get your job done. Whether it is a piece of equipment you need to move, or lock-blocks you need to delivery, we have the experience to get your job done. Our Okanagan and Kelowna lowed services include louvers, highboys, pilot trucks and obtaining permits. 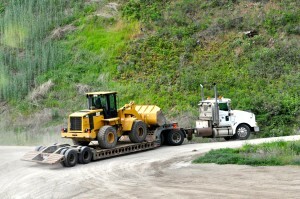 Need to know if your equipment or load can be moved? Contact Us to speak with an expert. We have 5 axle, 6 axle and 7 axle trailers. Note: Certain times of the year weight restrictions are put in place that may prevent us from moving certain equipment or may require more permits then usual. Please check BC Road Restrictions for more info.